Bellator MMA returns to Uncasville, Conn with two back-to-back events held at Mohegan Sun Arena on February 16 and 17 (AEDT). The first event will be anchored by a heavyweight battle between Matt Mitrione (13-6) and Sergei Kharitonov (29-7, 1 NC). 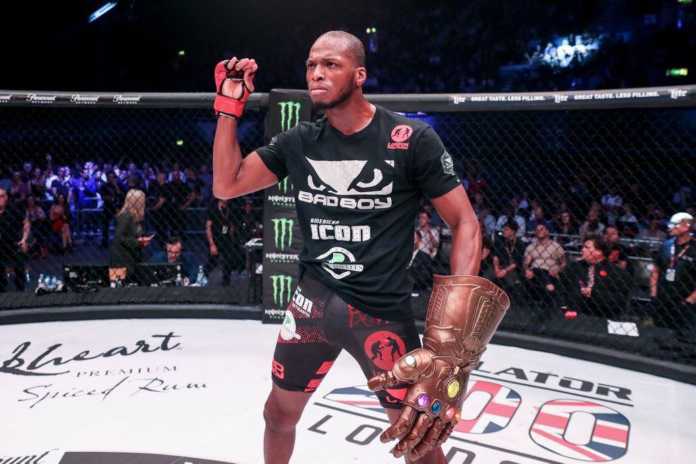 The second show will see the long-awaited matchup between Michael “Venom” Page (13-0) and Paul Daley (40-16-2) headline in a Bellator Welterweight World Grand Prix opening round pairing. In addition, the card will also see a heavyweight No. 1 contender’s bout between Cheick Kongo (29-10-2) and undefeated former Bellator heavyweight champion Vitaly Minakov (21-0). Fresh off an impressive semi-final run in Bellator’s Heavyweight World Grand Prix, Matt Mitrione returns to action on February 16 (AEDT) against a true veteran in Sergei Kharitonov. The former Purdue football defensive lineman splits his training between Indianapolis and Combat Club in South Florida, and is in the best shape of his fighting career. Recently, Mitrione has defeated Roy Nelson and Fedor Emelianenko, adding to an already-impressive list of career victories. The man dubbed “The Paratrooper” Kharitonov is the owner of an equally notable MMA resume, with the 38-year-old scoring wins against some of the sport’s most marquee names, including an incredible performance against Roy Nelson, as well as Fabricio Werdum, Andrei Arlovski, Pedro Rizzo, Murilo “Ninja” Rua and Alistair Overeem. Additional bouts are expected to be announced in coming weeks. The current fight cards for Bellator MMA events in Uncasville can be found below.